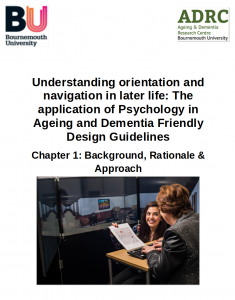 The Wayfinding lab is working closely with a select group of retirement- and care-home providers, managers, designers and architects to develop improved design guidelines for the built environment to minimise spatial disorientation. We here publish these design guidelines as we develop them. 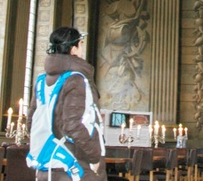 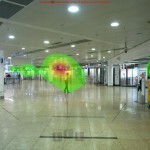 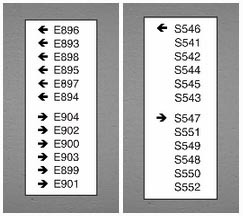 The Wayfinding Lan is engaged in several projects concerned with the use and efficiency of signage in large, complex buildings. 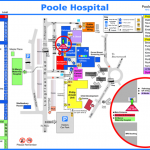 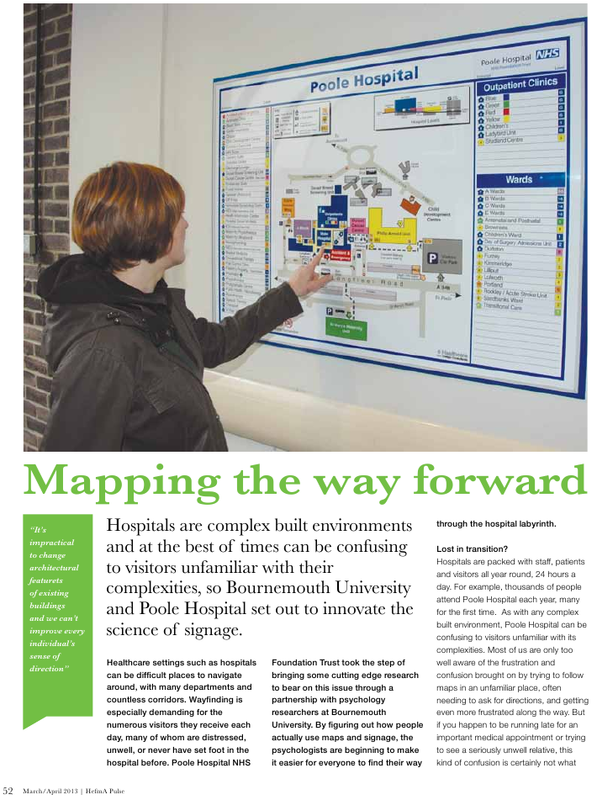 Click on the image below to read a summary of our recent work with Poole hospital.